Aoife Hurley came off the bench to score an important goal against Millwall Lionesses. 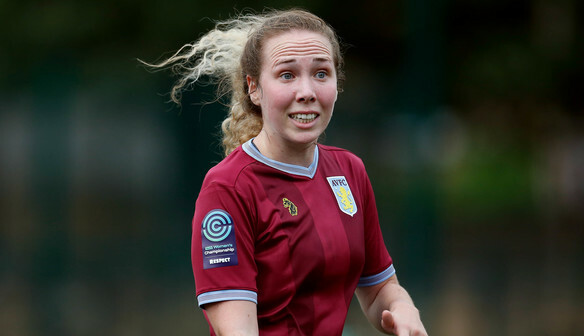 Aoife Hurley capped a long road back from injury when she netted for Aston Villa Ladies in Sunday’s 3-1 victory against Millwall Lionesses. The midfielder has been restricted to a handful of appearances this season as she battled a meniscus injury, but she was called upon to replace Alice Hassall when she suffered from an injury of her own in the first half. Hurley went on to head home from a corner to wrap up three points and the goal rounded off a productive day in London. She said: “It feels great to get three points again – it’s just what we needed. We were unlucky in the FA Cup and to come back with a win is great. We just had to be patient and it’s what we deserved. “It [the goal] was quite special because I’ve been out for a long time with a meniscus injury so to get a goal today is just a dream. 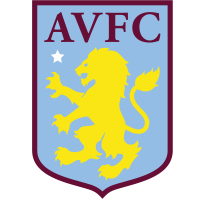 Villa are one of the form teams in the FA Women’s Championship, having won four and drawn two of their last six matches. But the team’s unbeaten run will be put to the test against league leaders Manchester United in their next outing on 17 April. Villa lost 12-0 to the Red Devils on the opening day and the whole squad are keen to avenge that loss. Hurley said: “I think we have got a lot to prove against them. We’ve come on leaps and bounds compared to the last time we played them. “Everyone’s excited to put it right again and we’ve showed after the first few games of the season that we’re a completely different team. “We’re confident in what we can do, and we’ve just got to go back on the pitch, work hard and hopefully we can get three points.